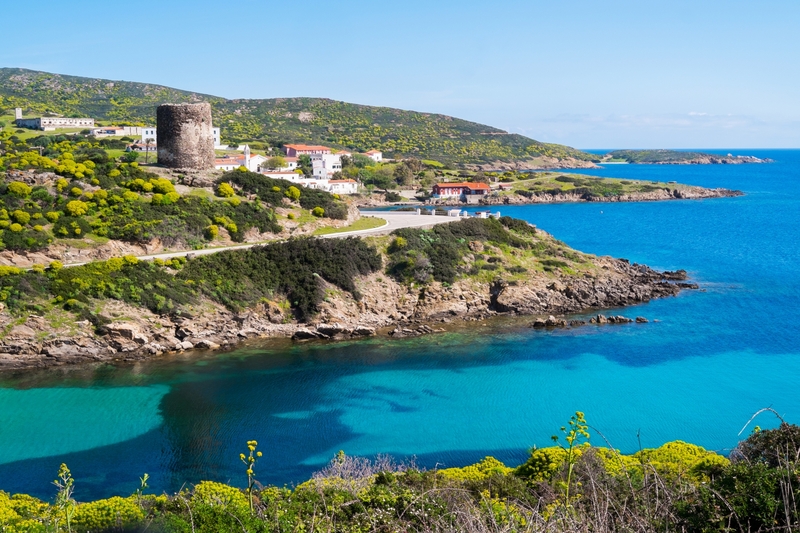 The power and fascination of extraordinary environmental and historical evolution, the wild, unspoilt nature of one of the major Sardinian islands will amaze you in every way. 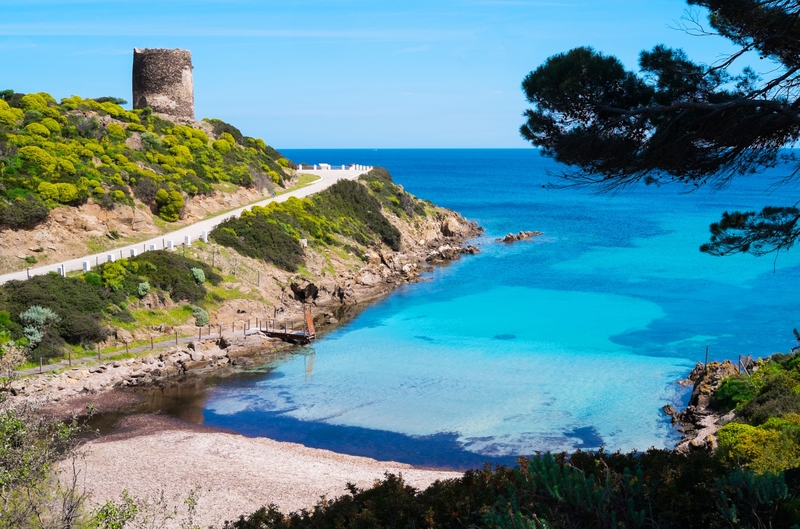 It is located on the northwestern tip of Sardinia. Bated breath before the force of nature, while contemplating the windswept landscapes covered by Mediterranean scrub, and the mysterious charm heightened by a century of isolation, which has preserved its true nature: first a 'quarantine' station, then a prisoner of war camp during the First World War and lastly a maximum-security prison, until the establishment of the park. 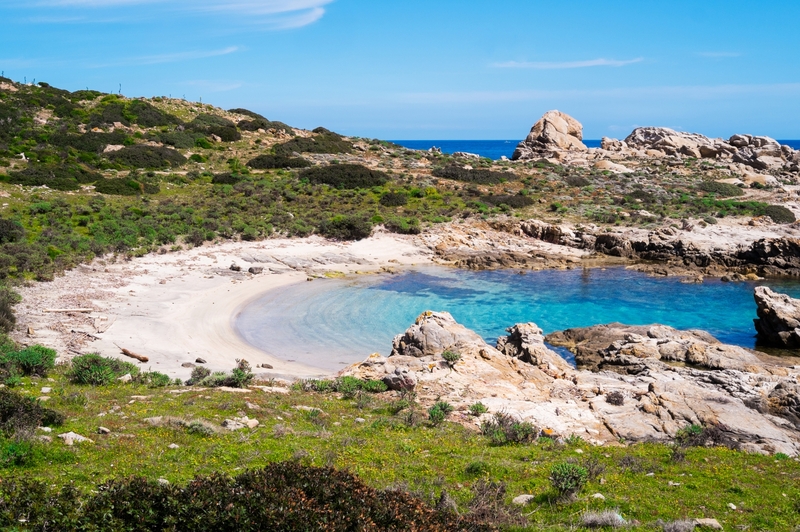 These are the sensations provoked by the rugged and sun-drenched paths on the island of Asinara. Its rich nature has been a part of the national park of the same name since 1997 and is separated from the beach of Pelosa and the Isola Piana island by the Passaggio dei Fornelli, a deep blue navigable canal. 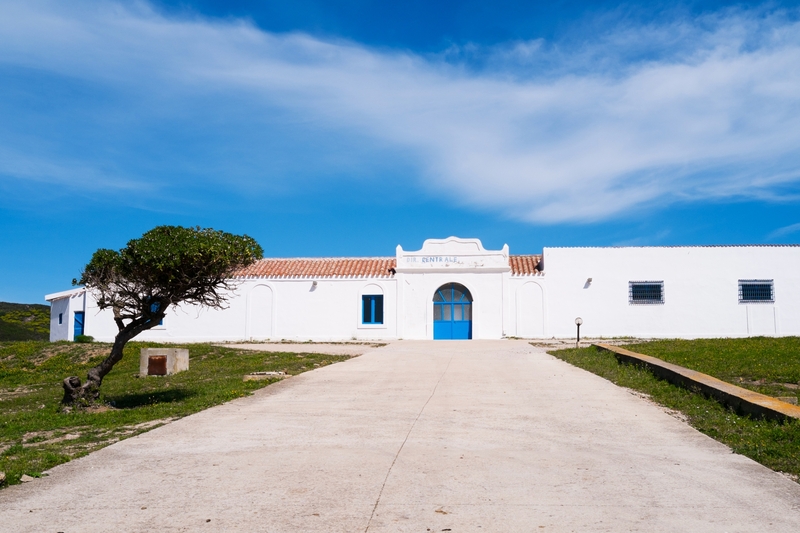 Guaranteeing the integrity of the ecosystem, there are also 'legendary' settlements, like the industrious community that was forced to abandon the island in 1885 and founded the village of Stintino. You will be able to enjoy the trails marked out inside over five thousand hectares of protected area, by mountain bike, on horseback, in an off-road vehicle or by tourist train. 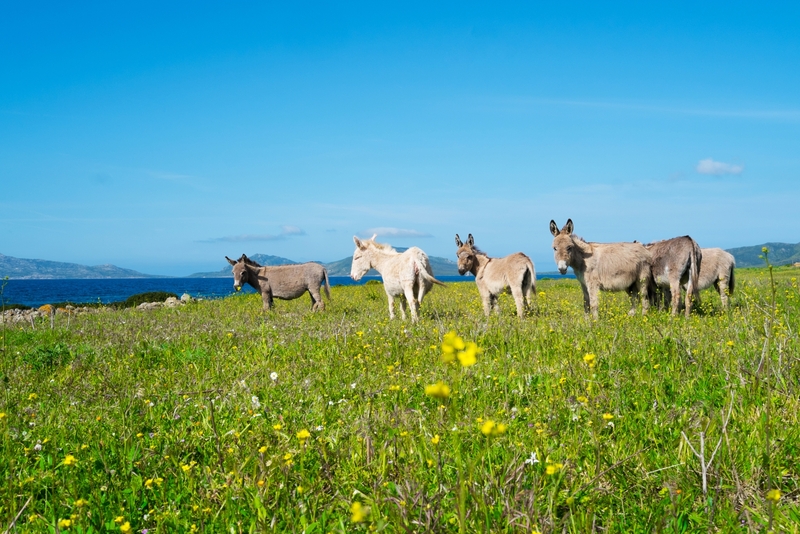 The Asinara donkey is its identifying symbol. You will meet it almost everywhere during your trip, along with mouflons, wild boars, horses and birds, including the Audouin's gull, the European shag, the peregrine falcon and the magpie. High promontories, beaches of soft sand and crystal clear water, among which several coves, including Cala dei Ponzesi, Cala Sabina and Cala Sant'Andrea, protect the lush flora: 678 species, of which 29 are native ones. The sea of Asinara is a real treasure chest. In 2002, the marine protected area was established to protect biodiversity and the micro and macro underwater environments. 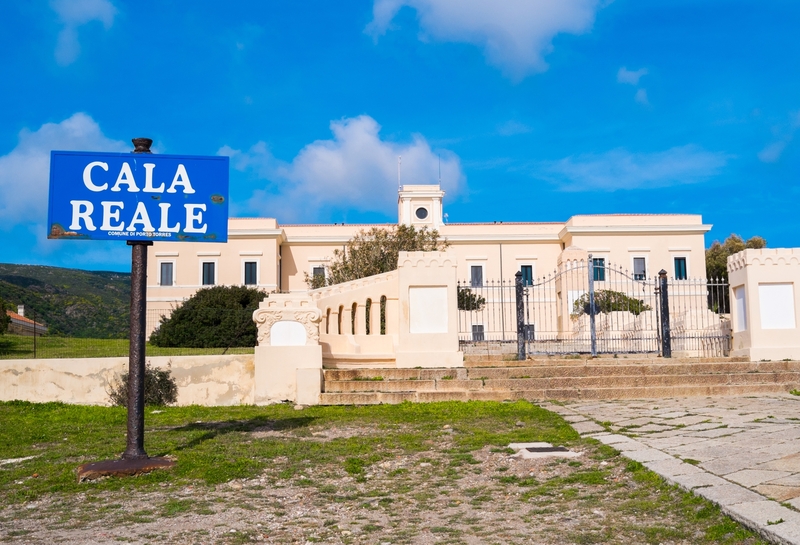 A paradise in which you can observe the seabeds made up of sinuous recesses, gullies and clefts, in which there are also shipwrecks, one of which is opposite the pier of Cala Reale. To the west, the coast plunges dramatically with sea stacks covered in seaweed and brightly coloured wildlife, while to the east it slopes gently, with sand and rocks. The coastline has been colonized by rare species, like Red algae and the ribbed Mediterranean limpet, while a little further out you might have surprising encounters with dolphins. 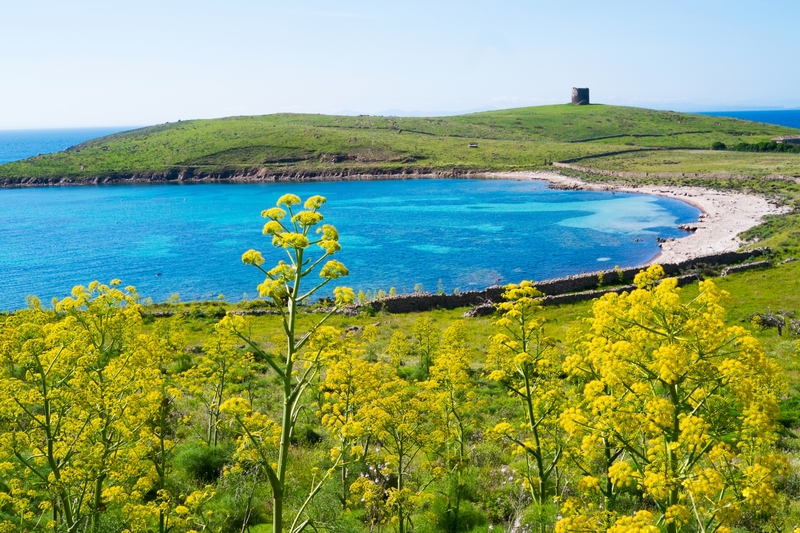 The Island of Asinara can be reached from Porto Nuovo at Stintino and from Porto Torres, where visitors will find information and ticket booths.